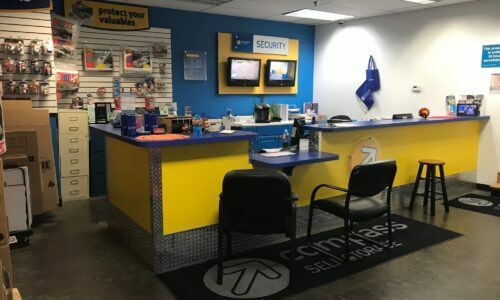 Centrally located on Fifth Avenue just north of Hamilton, Compass Self Storage is a local institution that serves Pittsburgh, PA residents of all kinds. We support homeowners in Shadyside, Larimer, and other areas, as well as students at Chatham University and business owners in downtown Pittsburgh. When it comes to securing a superior return on your investment, our storage units are your best bet – and they come in any size you could need. Find the one for you from our long list of sizes. The storage units available at our Fifth Avenue location in Pittsburgh, PA boast dimensions ranging from a locker to an entire floor. 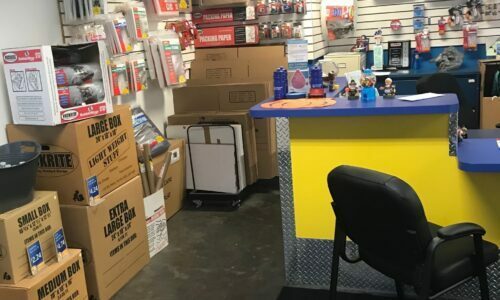 Our units can accommodate everything from a handful of filing cabinets to a living room set depending on your unique circumstances. 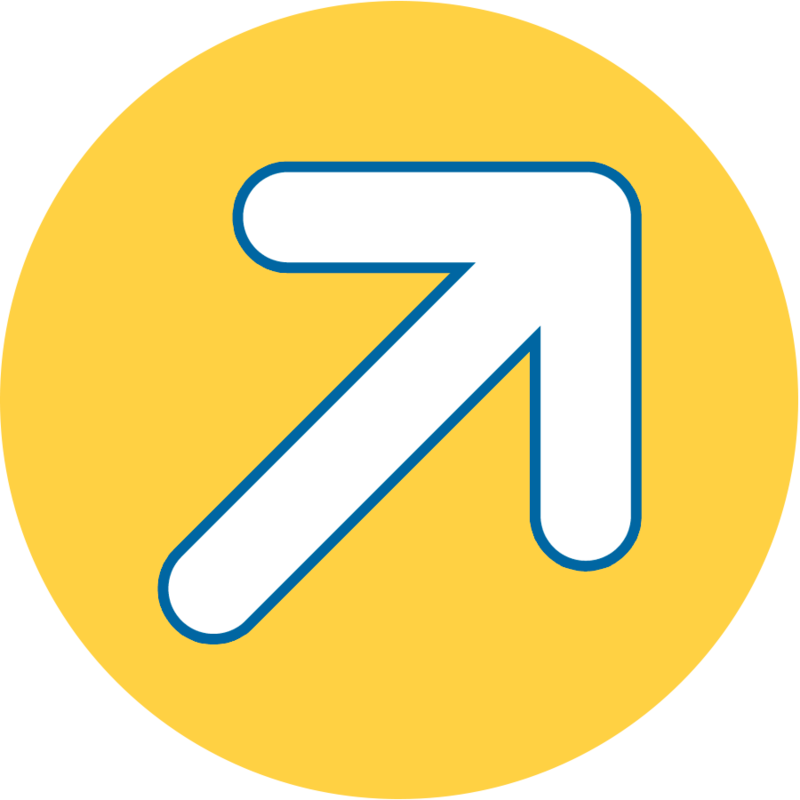 Helpful on-site staffers will assist you in deciding on the right unit that meets your climate and ease-of-access requirements. We also sell a variety of moving materials like boxes, tape, dust covers, and packing foam to make move-ins a cinch. What’s more, our fenced-in lot ensures that unauthorized visitors can’t make it in. 24-Hour Security Monitoring: You can sleep soundly knowing our professional security personnel are watching your items around the clock. Extended Access Hours: At Compass, you can access your possessions on your watch – between 6 a.m. and 10 p.m. every day of the week. 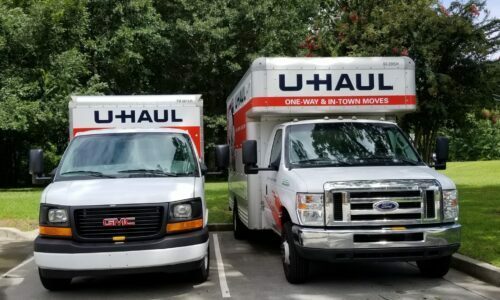 U-Haul Truck Rentals: When you need a U-Haul in a hurry, we can provide you with a dependable rental truck on the premises to help with your move. Covered Loading and Unloading: Avoid soaking or dirtying up the contents of your storage unit by taking advantage of our protected loading docks. 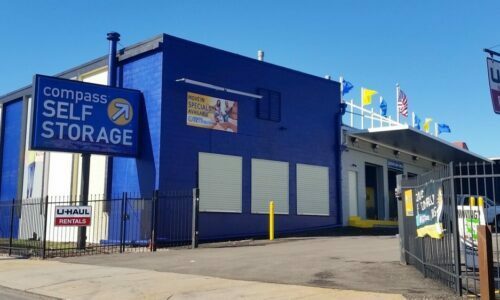 When you need the best self storage Pittsburgh, PA has to offer, Compass Self Storage is the name to remember. Reserve your unit today!